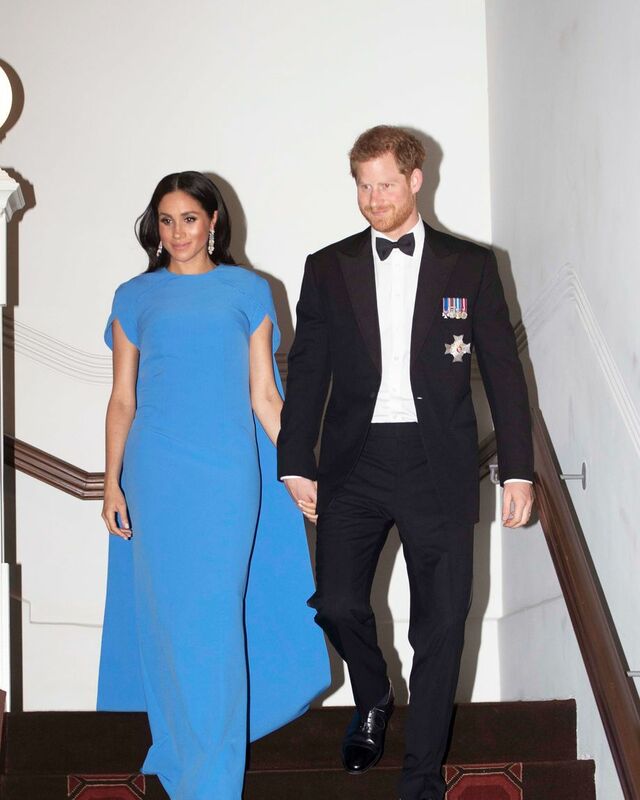 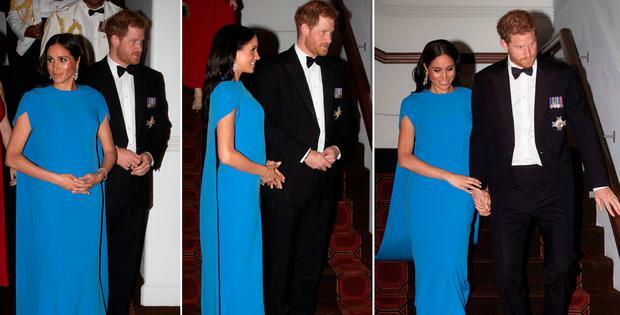 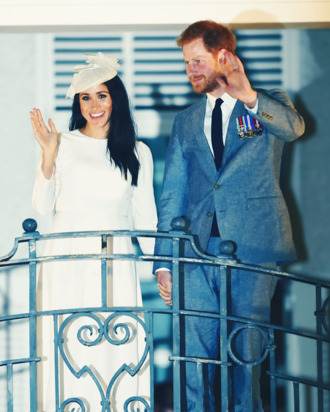 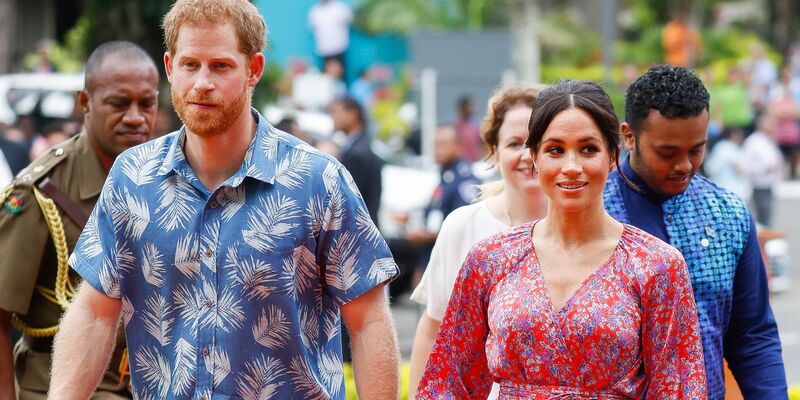 Britain's Prince Harry and Meghan, the Duchess of Sussex, arrives for a reception and state dinner at Grand Pacific Hotel in Suva, Fiji October 23, 2018. 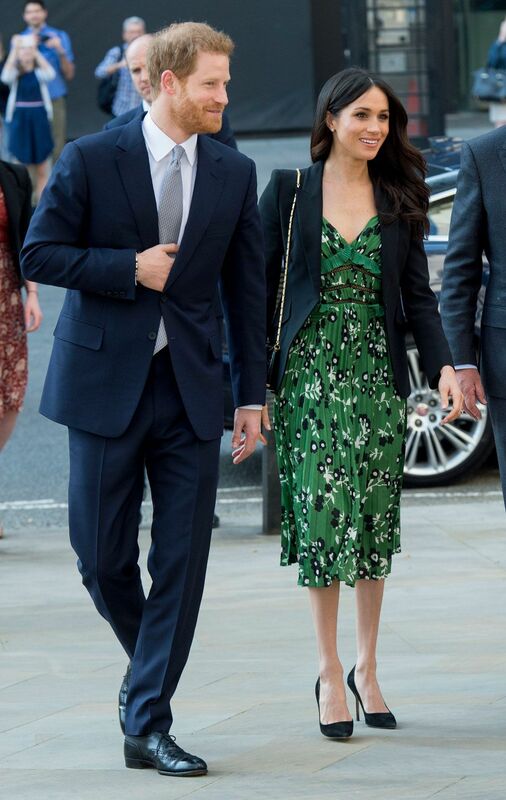 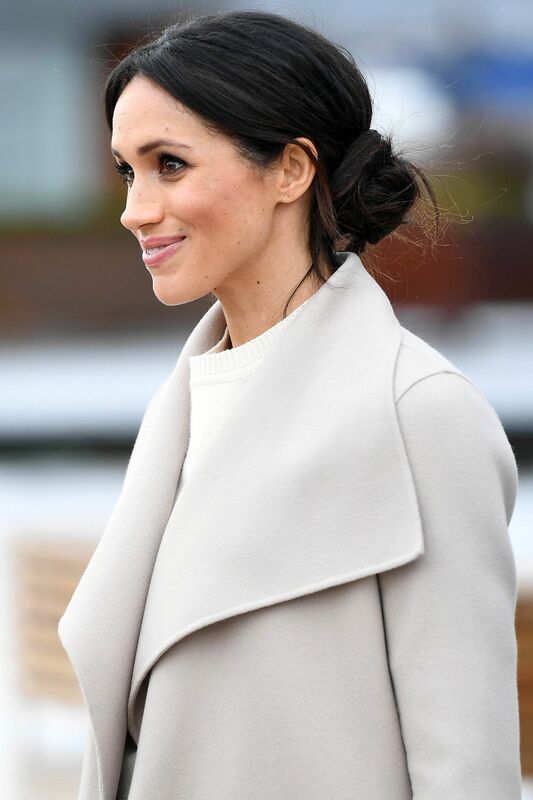 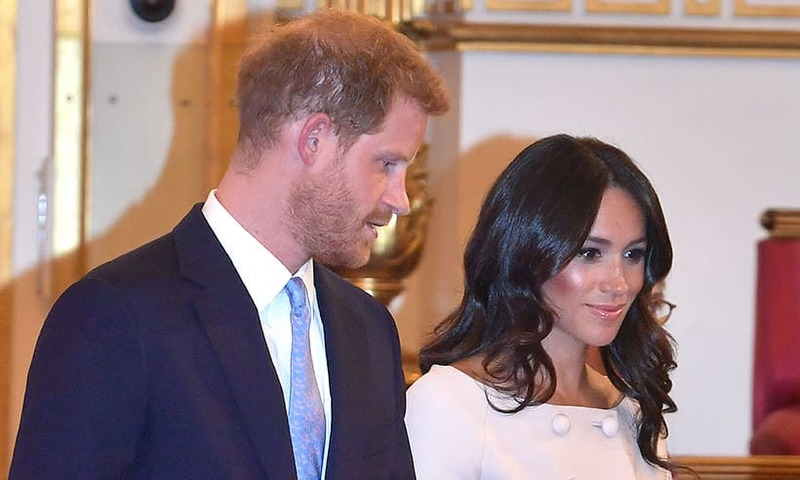 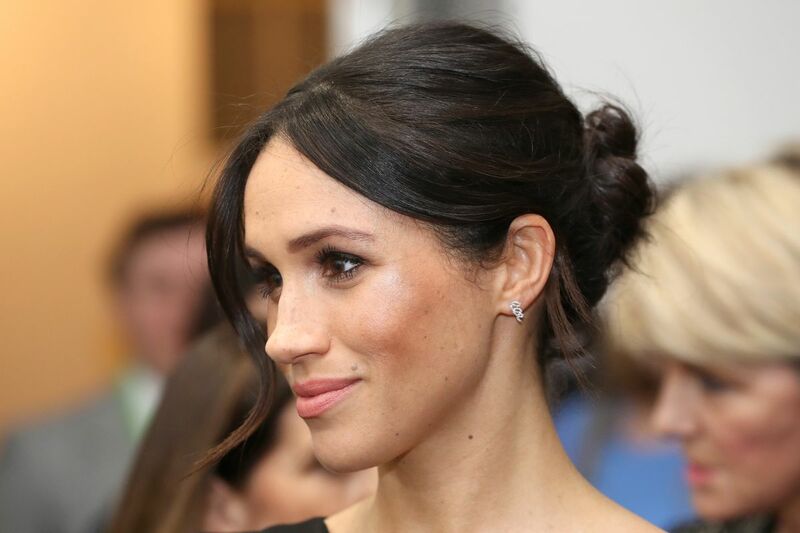 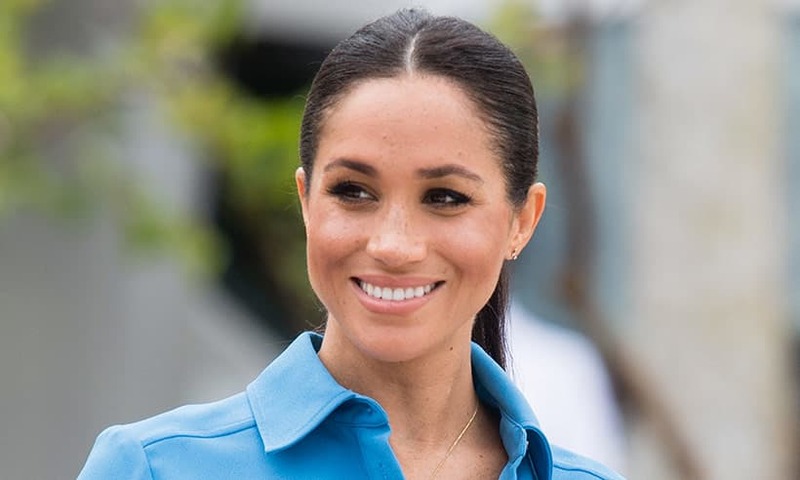 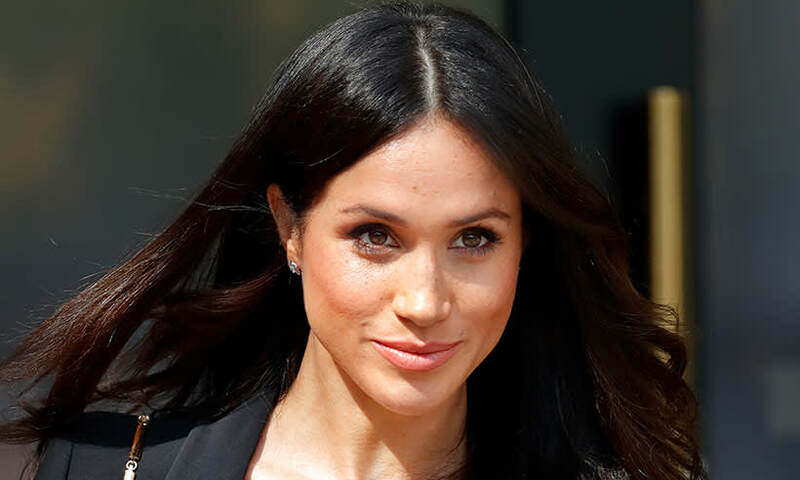 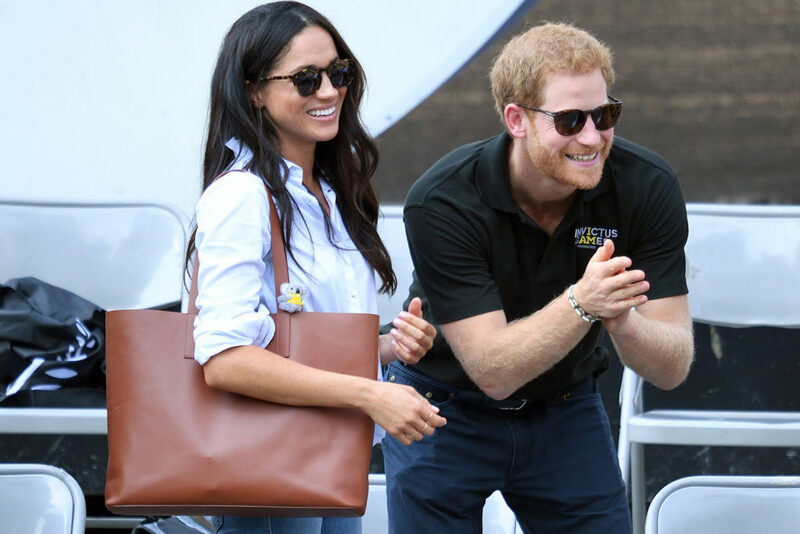 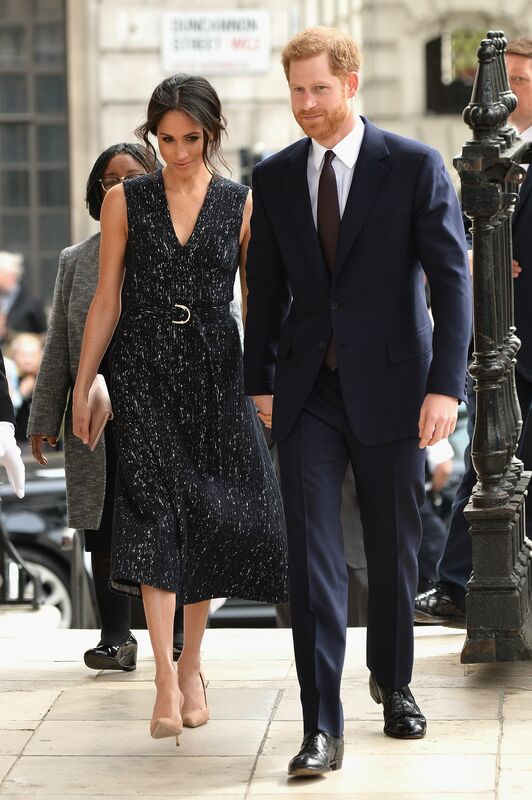 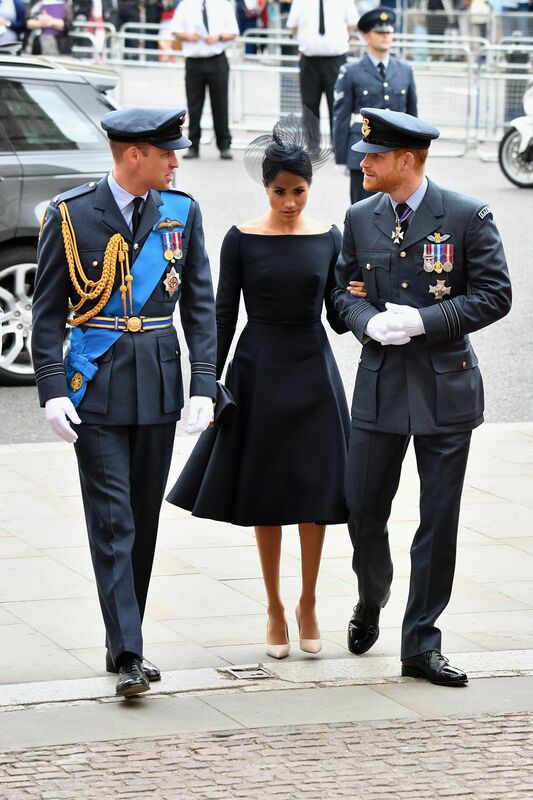 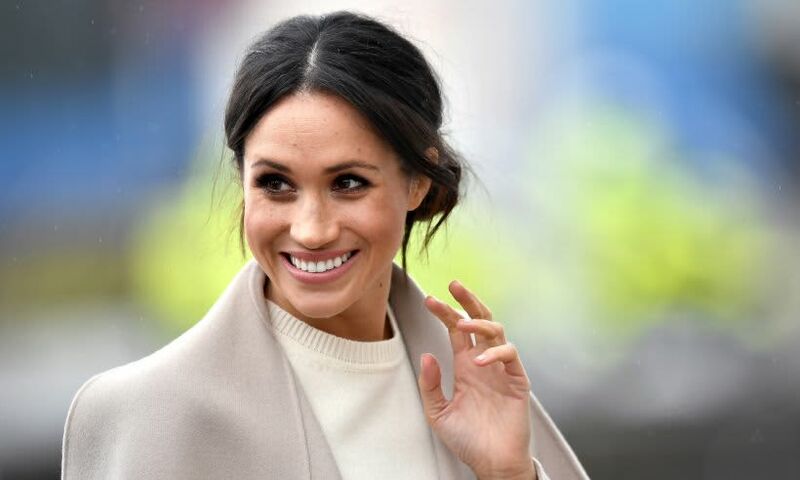 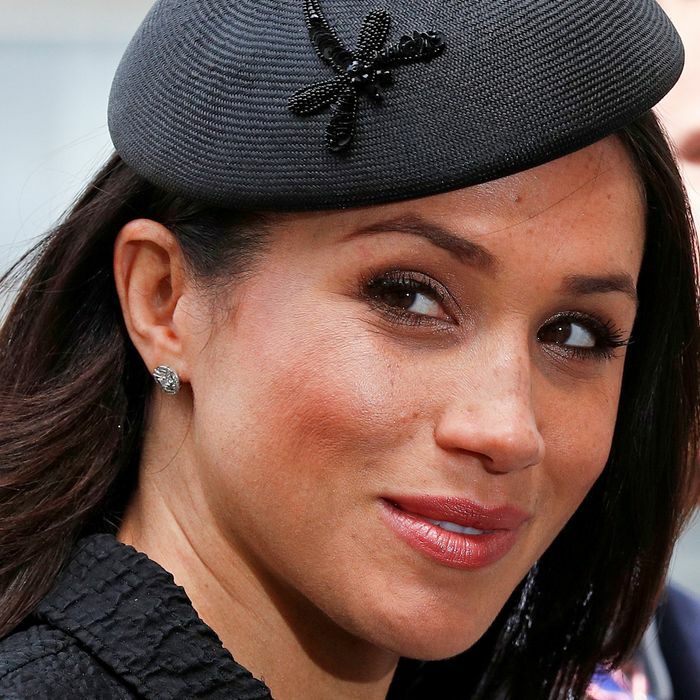 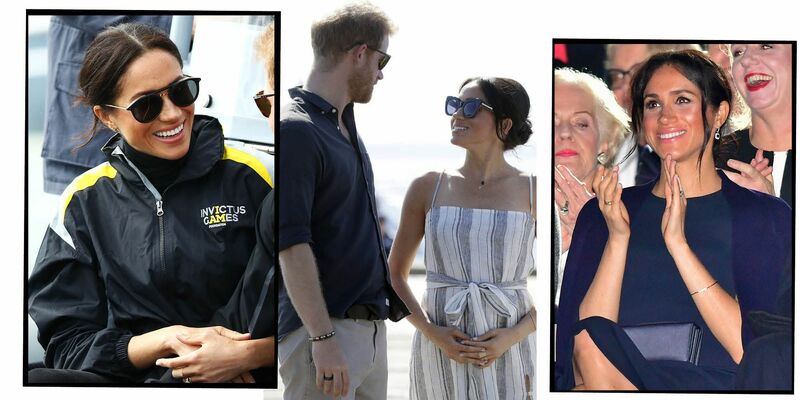 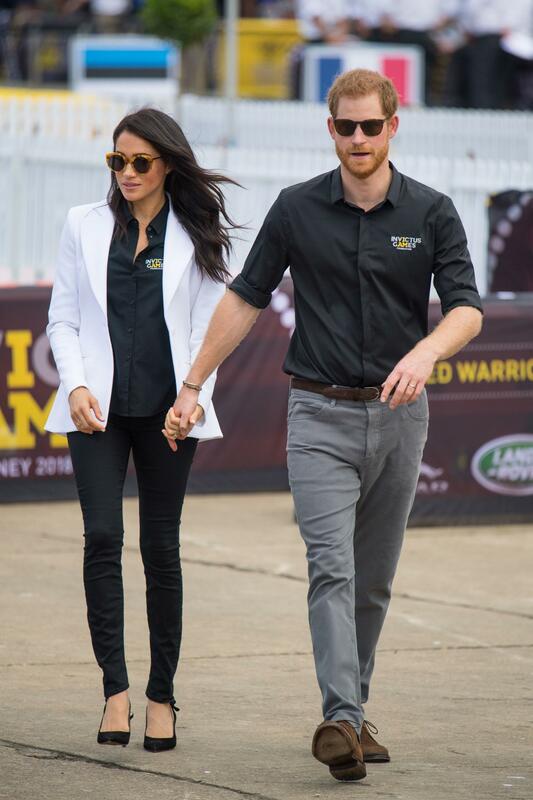 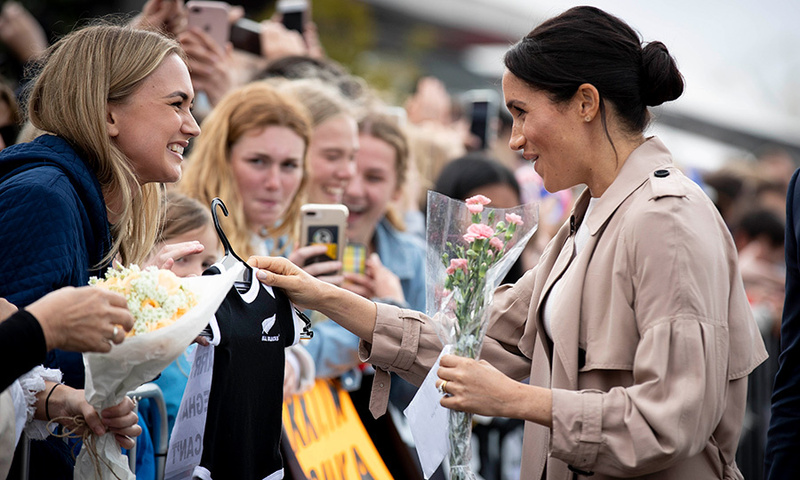 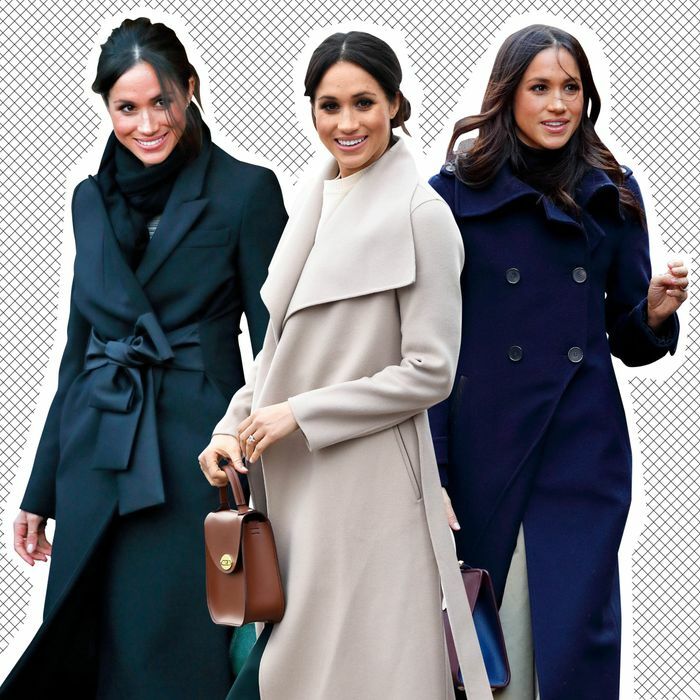 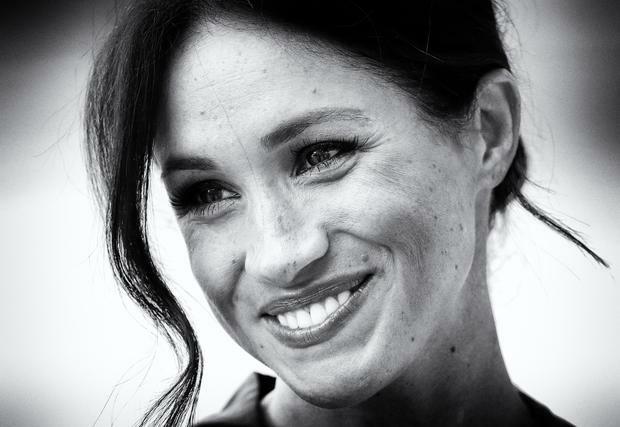 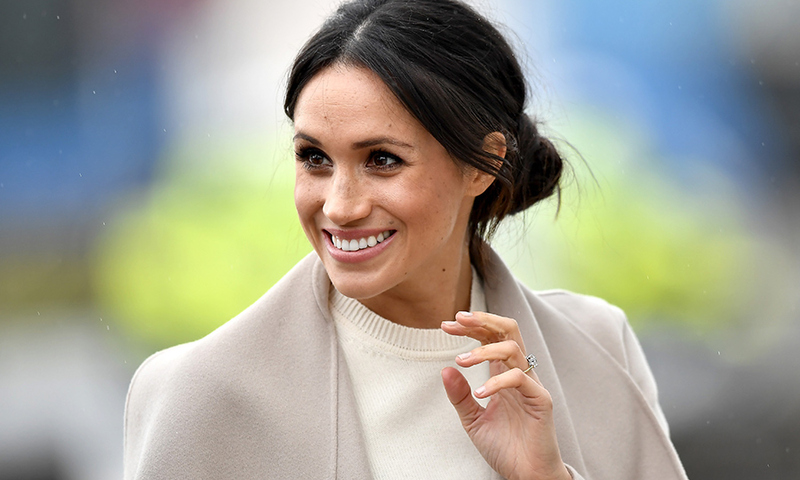 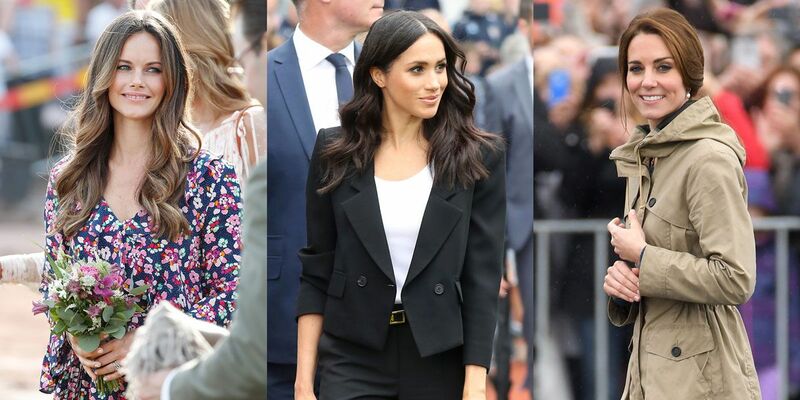 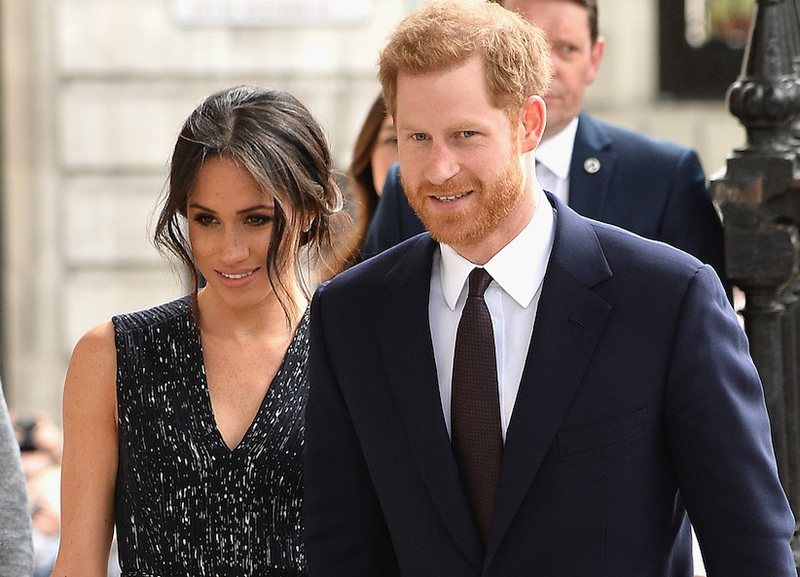 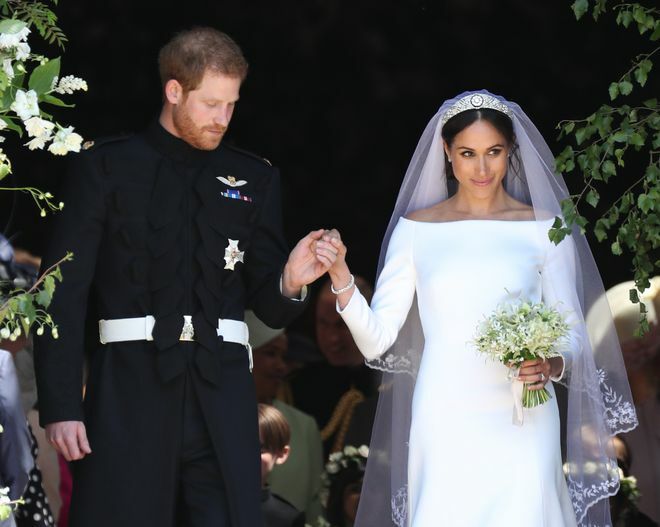 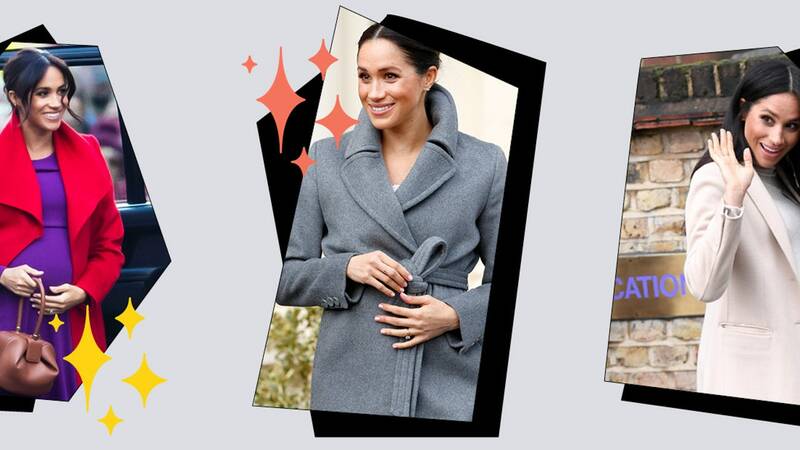 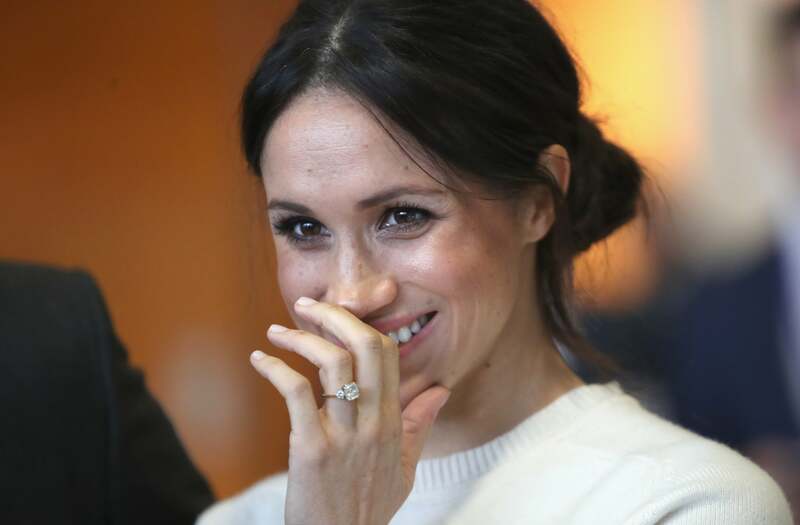 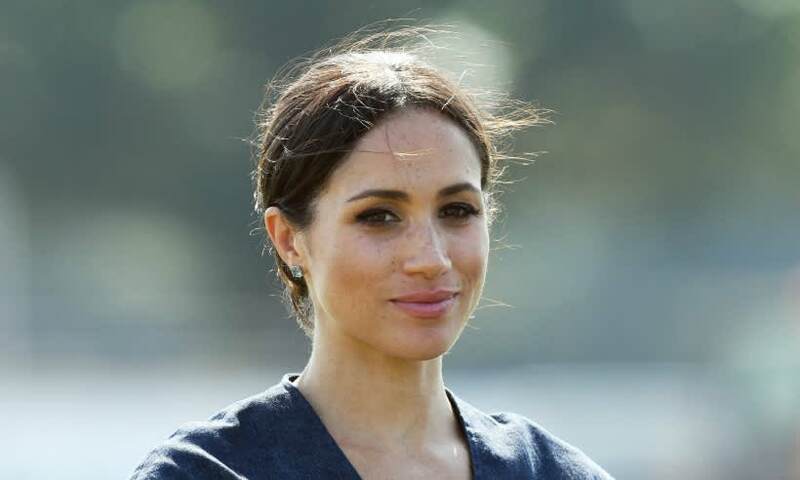 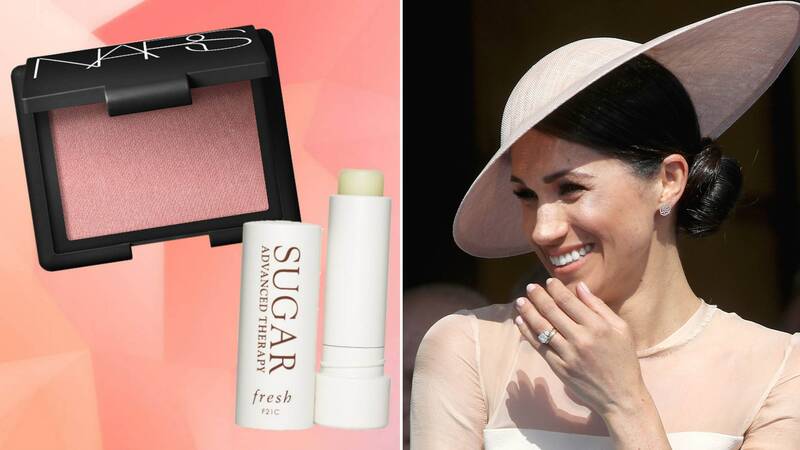 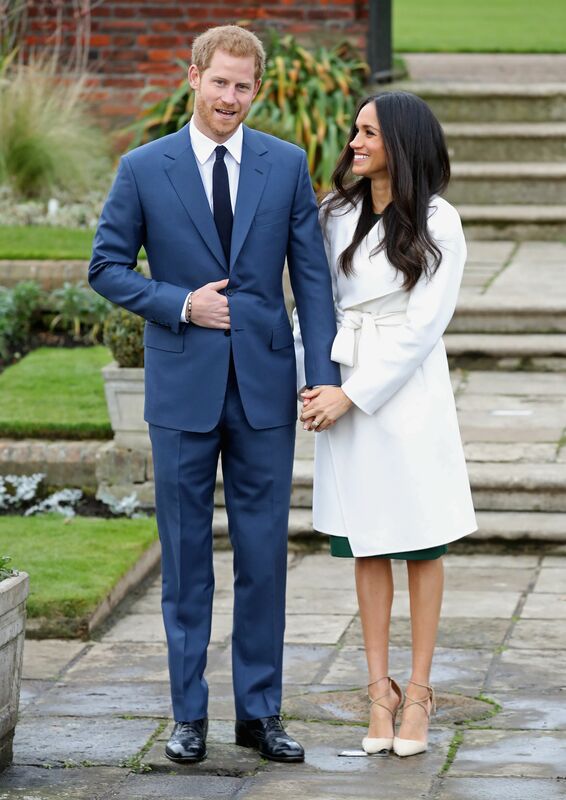 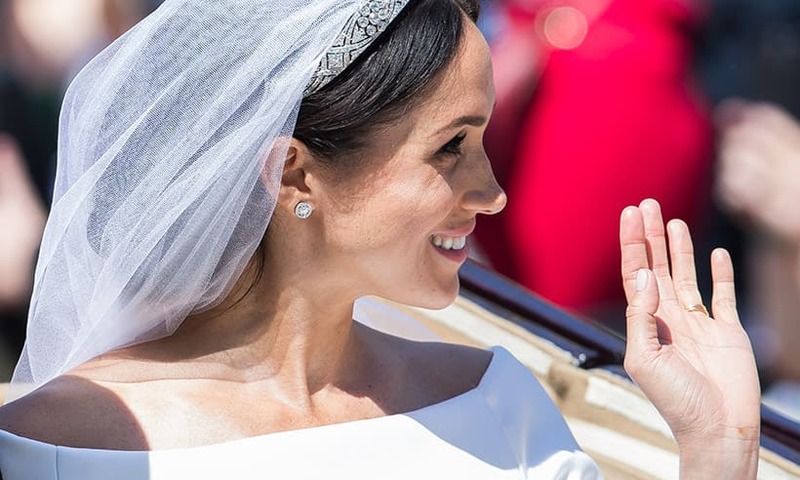 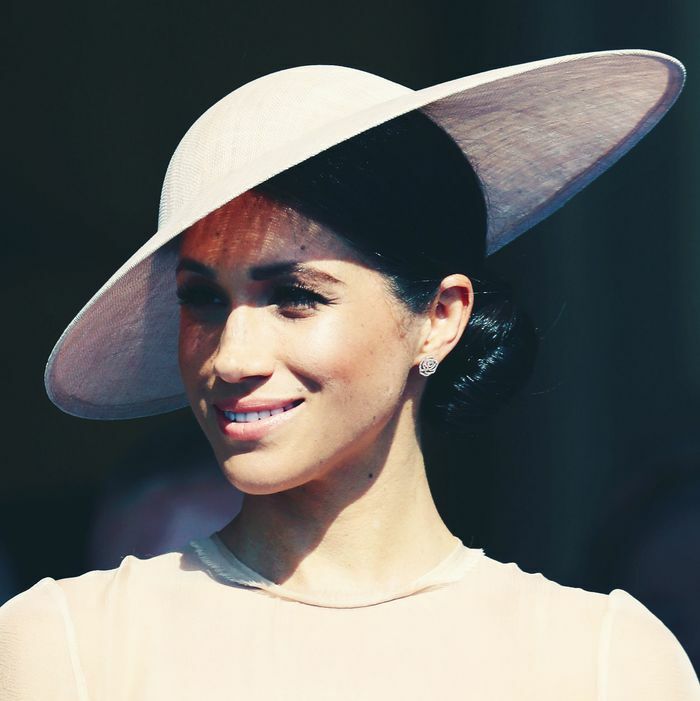 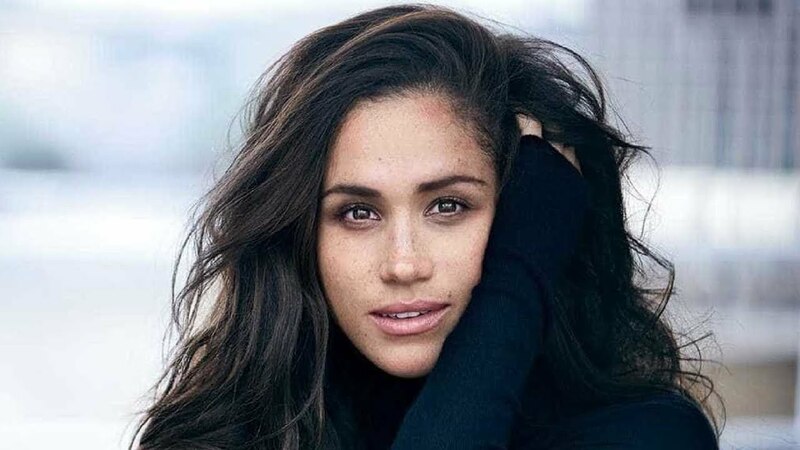 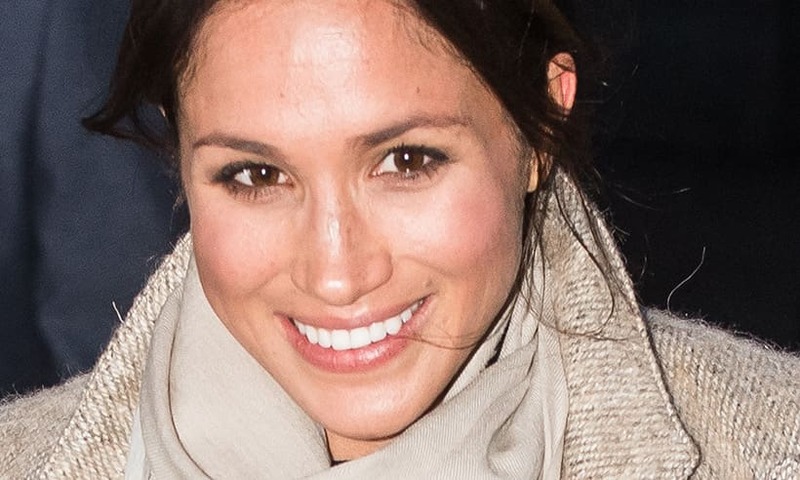 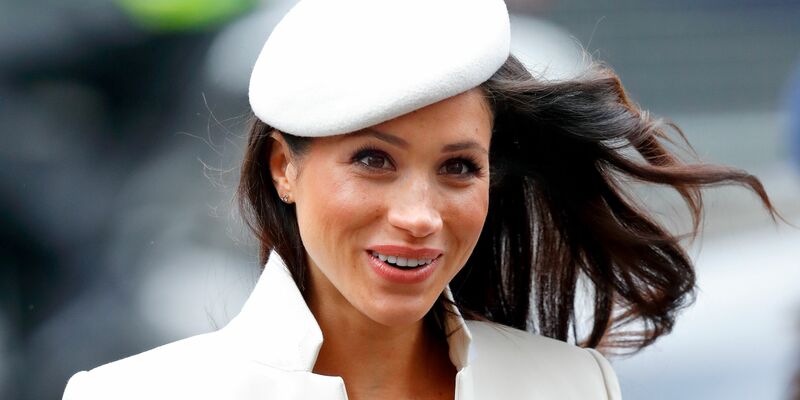 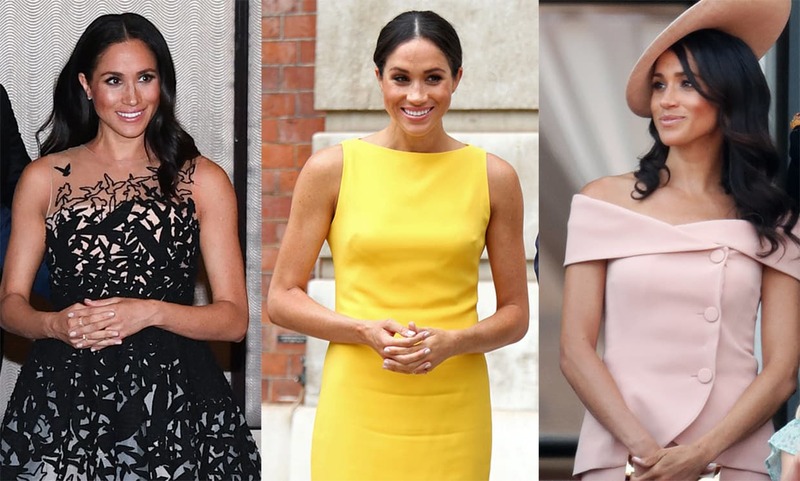 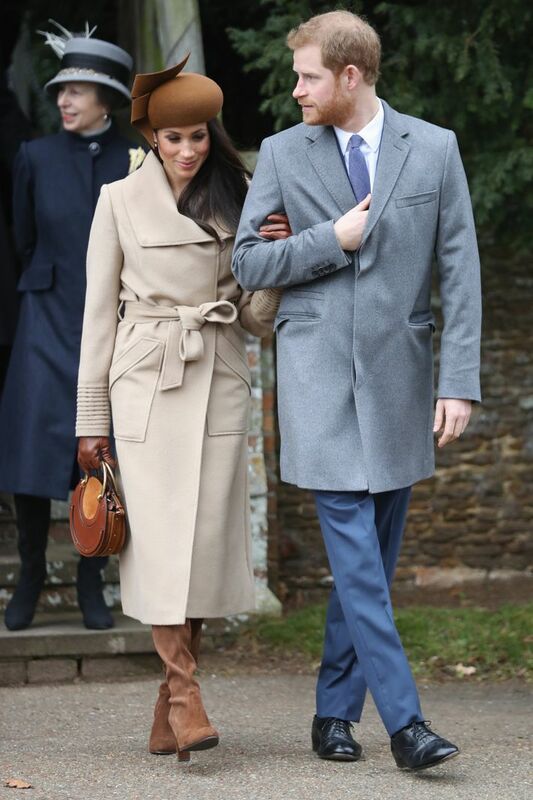 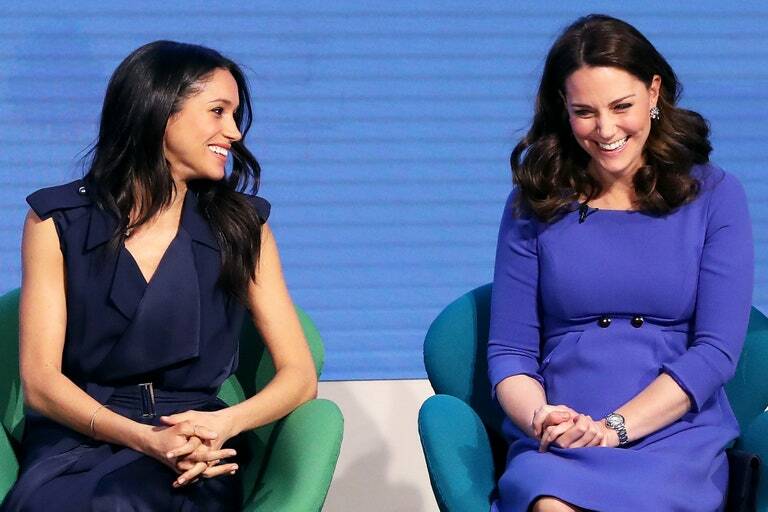 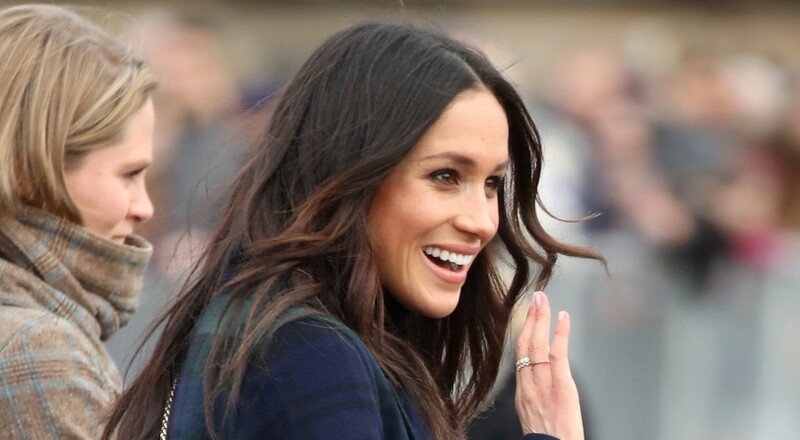 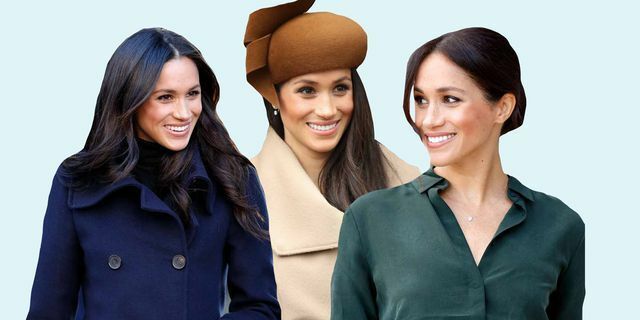 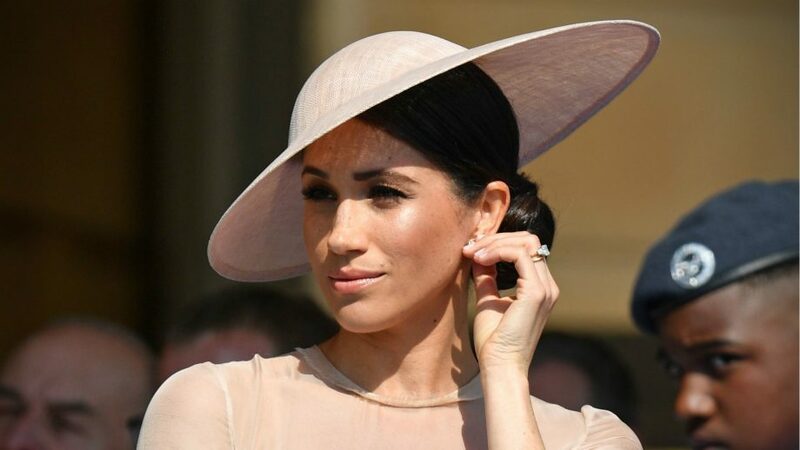 Meghan Markle made a major change to her makeup routine for this public engagement – did you spot it? 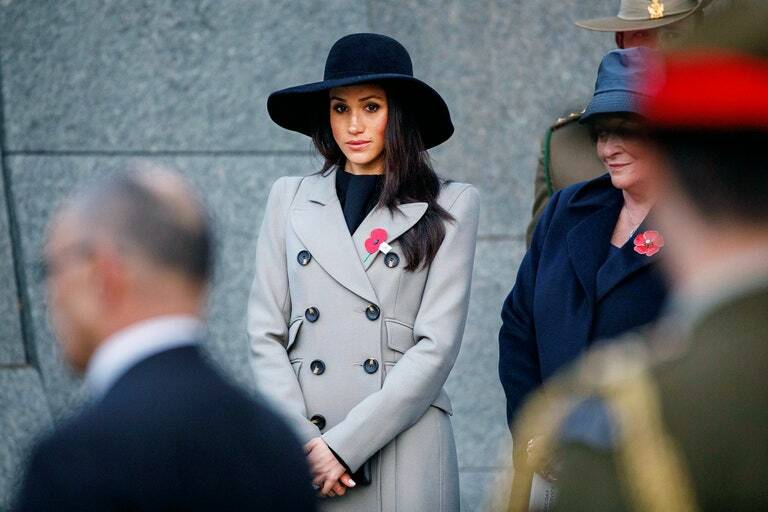 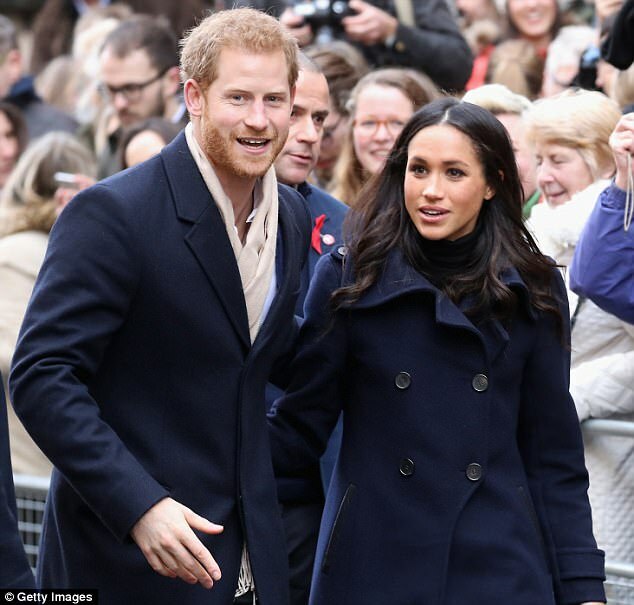 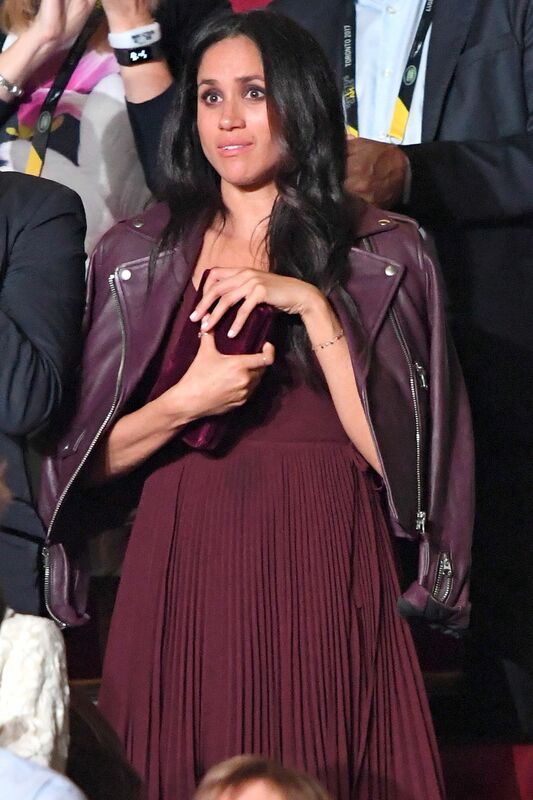 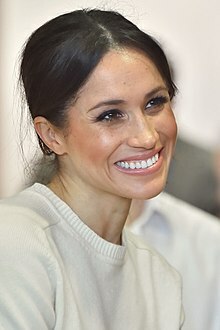 Meghan Markle attends an Anzac Day dawn service at Hyde Park Corner in London on April 25, 2018.